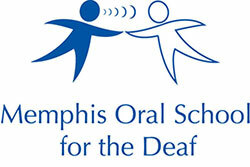 Memphis Oral School for the Deaf welcomed employees from the FedEx IT Department today! Our students had a wonderful time decorating Christmas cookies with our volunteers and had an even better time EATING the treats! We thank our volunteers for taking time to learn about our mission at MOSD and for gifting our teachers with $300 to fulfill many needed wish list items! 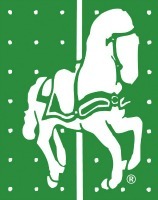 Thank you for spreading holiday cheer and thank you for your continued support.